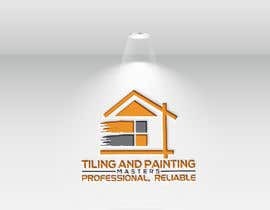 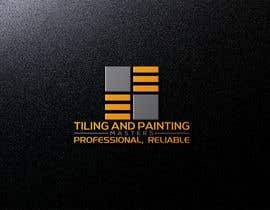 I need a logo done for a tiling and painting company. 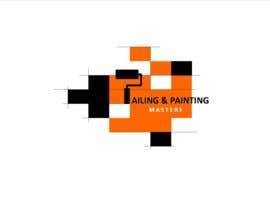 The colours are Orange, black and white. 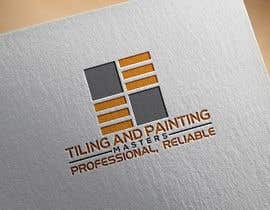 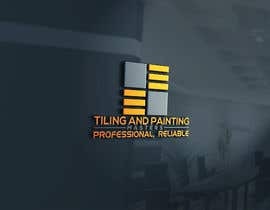 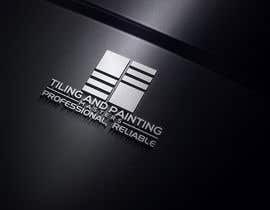 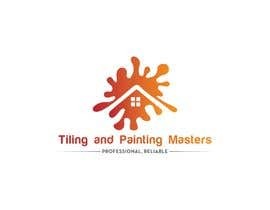 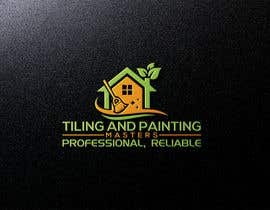 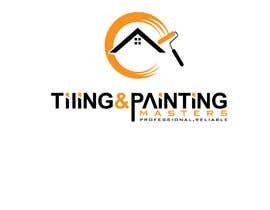 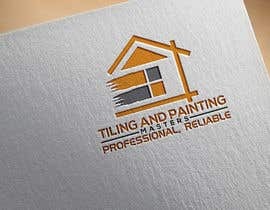 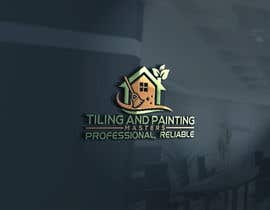 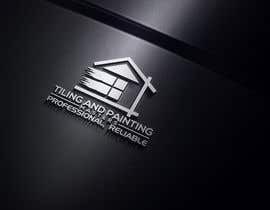 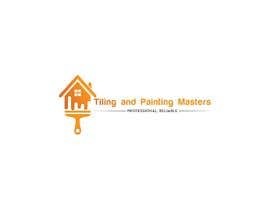 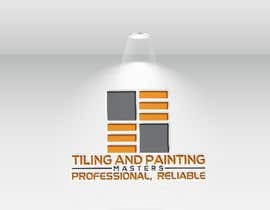 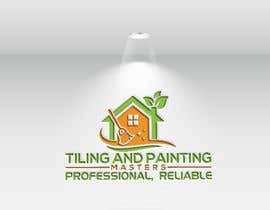 Name of the company is Tiling and Painting Masters.